Home / / MORE KITTY LITTER; OUT IN THE COLD? "The ancient Indian rural art of Madhubani painting is next in the race to be patented after the Pochampally sari design. National Bank for Agriculture and Rural Development (Nabard), a facilitator for rural artisans, is pushing the case for Madhubani. The style Pochampally, tie-and-dye silk woven saris made at the Pochampally village near Hyderabad, got the Geographical Indication (GI) status early this year. 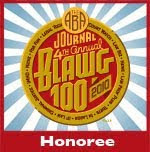 Scotch and Champagne are the other commonly known items that have the GI status. “Getting Pochampally design patented by the Controller General of Patents, Designs and Trademarks under the Geographical Indications of Goods (Registration and Protection) Act, 1999, was a first of its kind achievement for grassroots level artisans. Madhubani paintings are acclaimed worldwide and has a big international market. It is the need of the hour to get it patented,” said TS Raji Gain, Deputy General Manager (Women and Environmental Cell), Nabard. Getting a design patented as a GI is a real triple whammy, says the IPKat. But how come there was no mention of copyright ...? 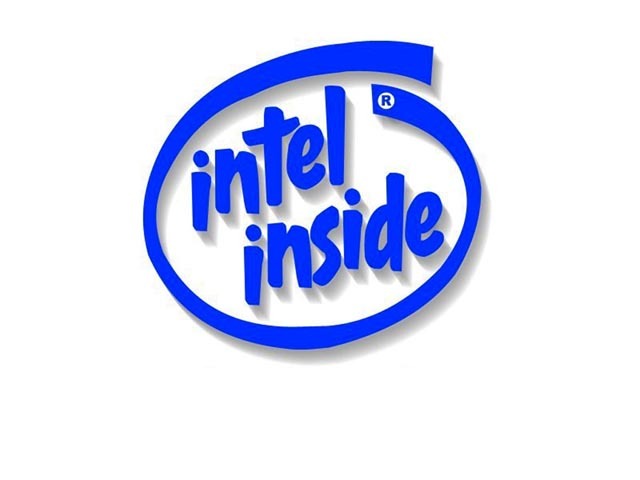 EconomicTimes has reported that Intel may be dropping its long-standing "Intel Inside" tag line and logo, which has been a large part of Intel's branding. Some sources in Intel say that a change is in the offing, and internal documents are learnt to have already started using the new logo. The new launch is expected in the first week of January. Of discussion among Apple users is whether Apple would participate in the co-branding push that has been adopted by PC manufacturers. This participation is reportedly rewarded with marketing dollars by Intel. 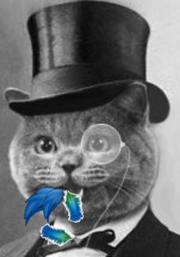 The IPKat wonders whether Intel's move has been forced upon it by the increased use by third parties of the simple logo, with its highly descriptive text, for parody purposes, which the illustrations on this blog suggest may be something of an annoyance or distraction. 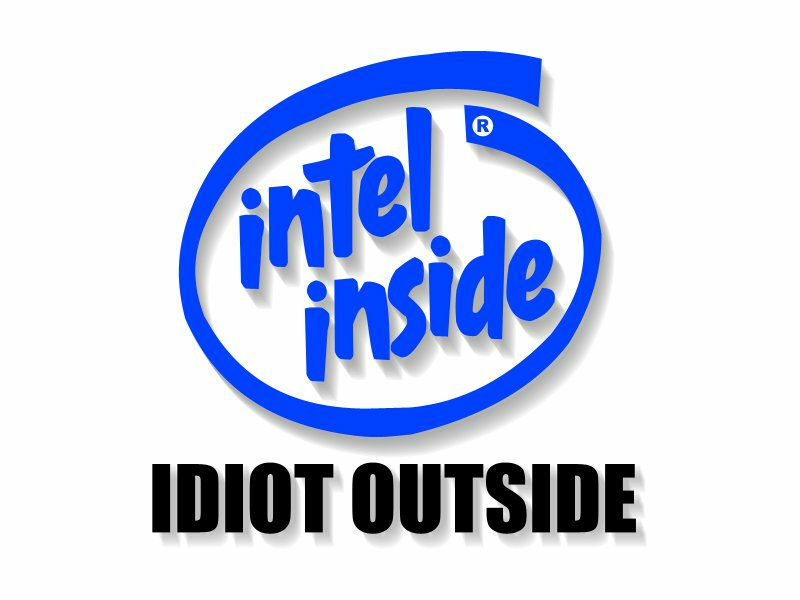 No, says Merpel, it's because people just assume that their hardware has Intel Inside unless the contrary is proven, so a new slogan is needed.